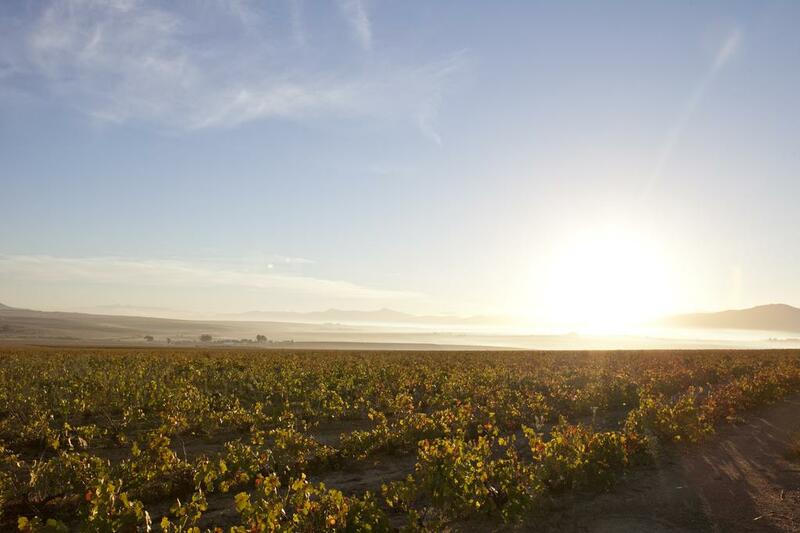 Every region, every grape, every winemaker and every vintage has a story to tell. 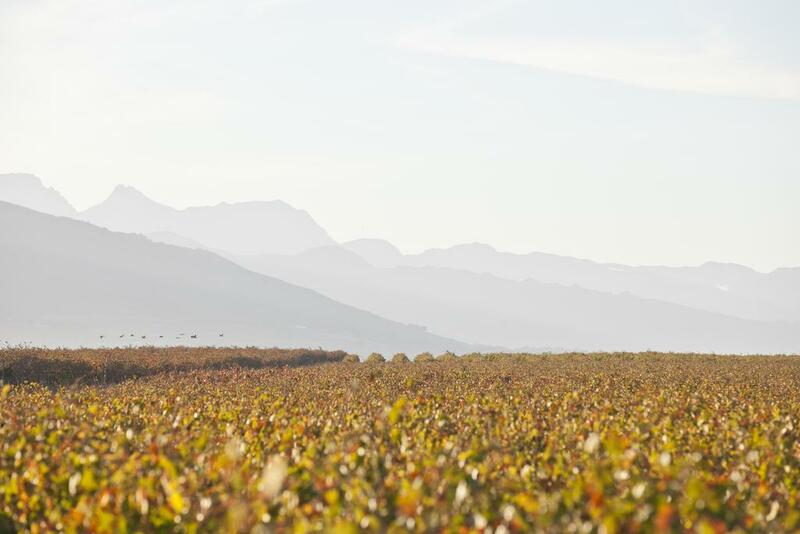 The Raconteur brings the originality, individuality and personality of the wine to the fore and uses it as a means to engage the consumer and enliven the brand. Awin Barratt Siegel Wine Agencies, six time winner of the coveted IWSC Wine Importer of the Year trophy, has been importing and sourcing distinct regional wines exclusively from key wine producing areas across the globe for the independent trade for over 30 years. ABS works with family run wineries to establish long term partnerships for distribution in the UK. 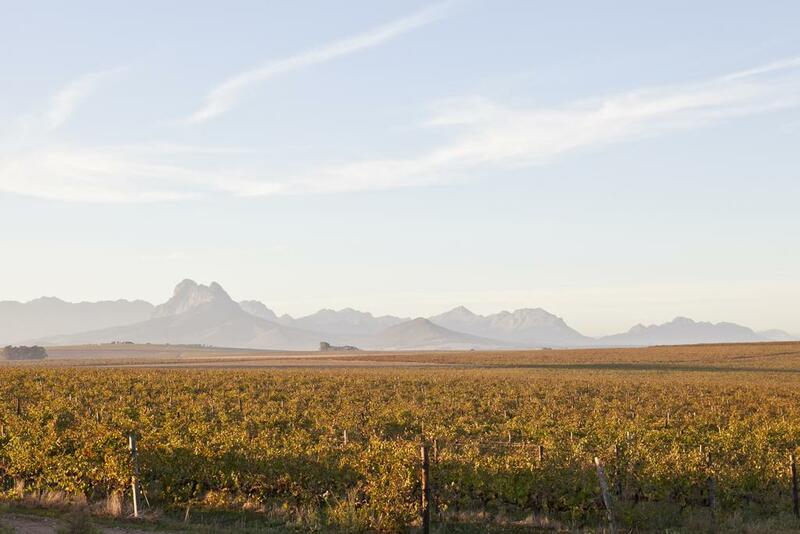 We hope you enjoy discovering more about our wines and our winemakers.